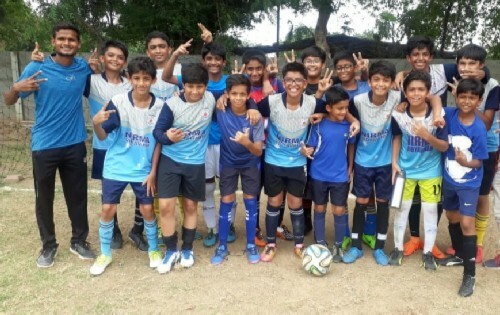 U-14 Boys Football team of Nirma Vidyavihar won the Subroto Cup Tournament at District level. Performance of the boys was commendable .The entire team has been selected for the state level. 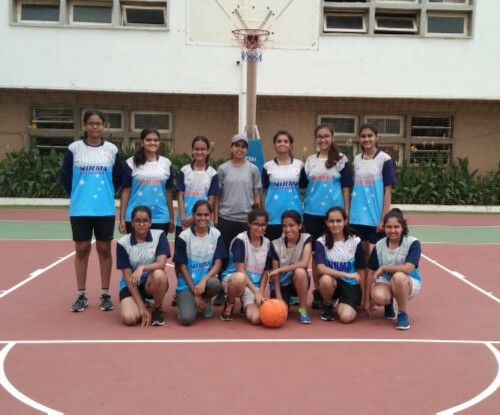 U-19 Girls team of Basketball secured 2nd Position in Inter School Games competition at District level. 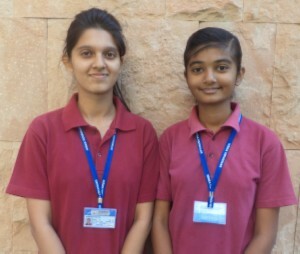 Sriya Mehta of class XI-C secured 1st Position and Aena Shah of class XI-C secured 2nd Position in Inter School Badminton tournament at District level in U-19 Girls age group. 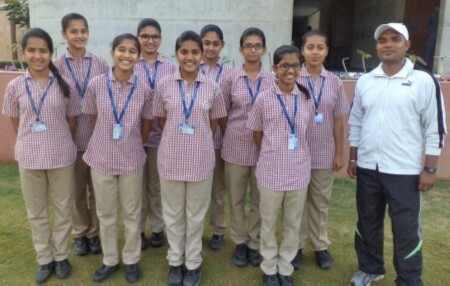 U-19 Girls team of Football secured 2nd Position in Inter School Games competition at District level. 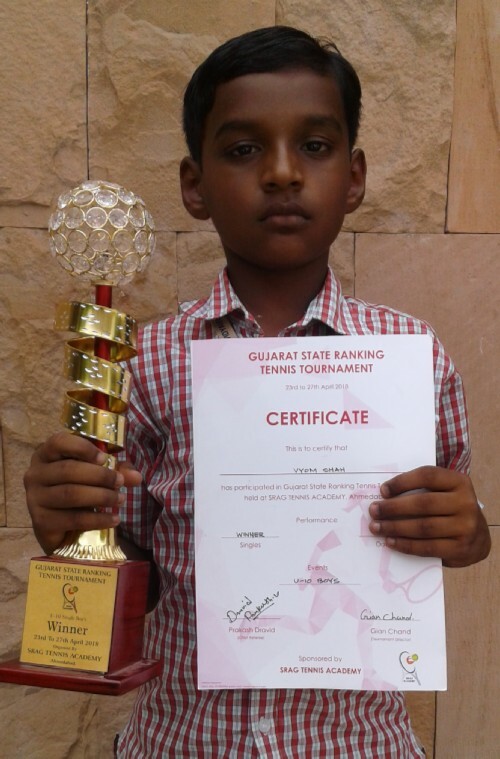 Vyom Shah of class V-A won the trophy under -10 Single Boys in Gujarat State Ranking Tennis Tournament held on 23rd to 27th at SRAG TENNIS ACADEMY. 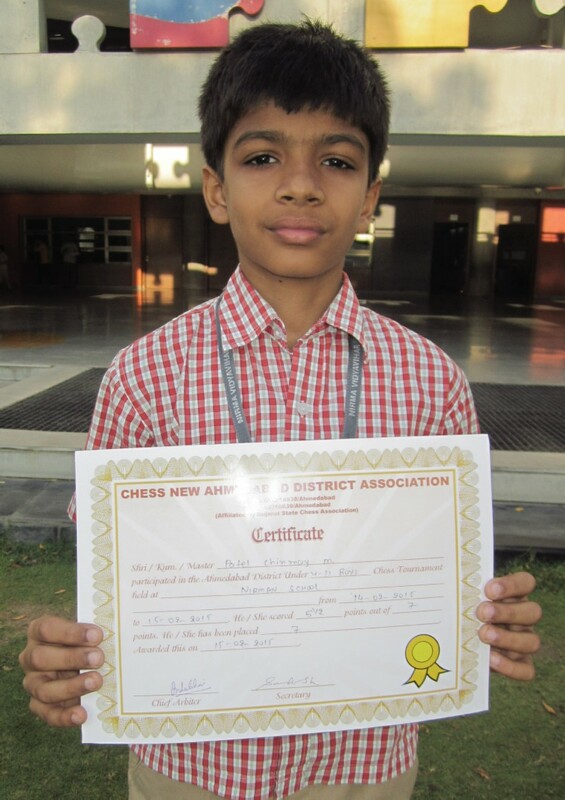 Ishaan Bhrambhatt of class V- B won a Bronze Medal in ?Karate Warriors All India Karate Campionship?. 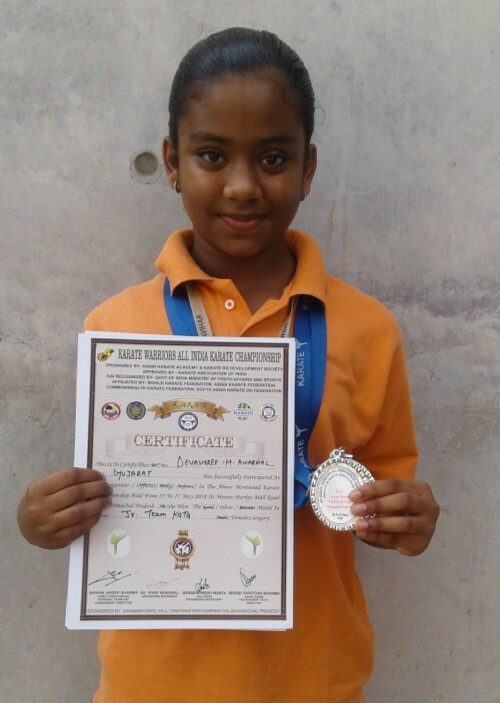 Devashree Agarwal of class VII-B had participated in 4th Karate Warriors, All India Karate Championship and won a silver medal in Junior Team Kata under-11, Individual Kumite categories. 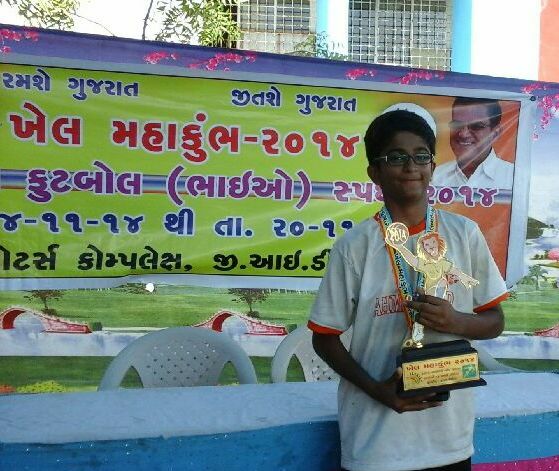 Dhyana Patel (7-D) represented Ahmedabad city at State level and won the Chess tournament (U-14 Girls). 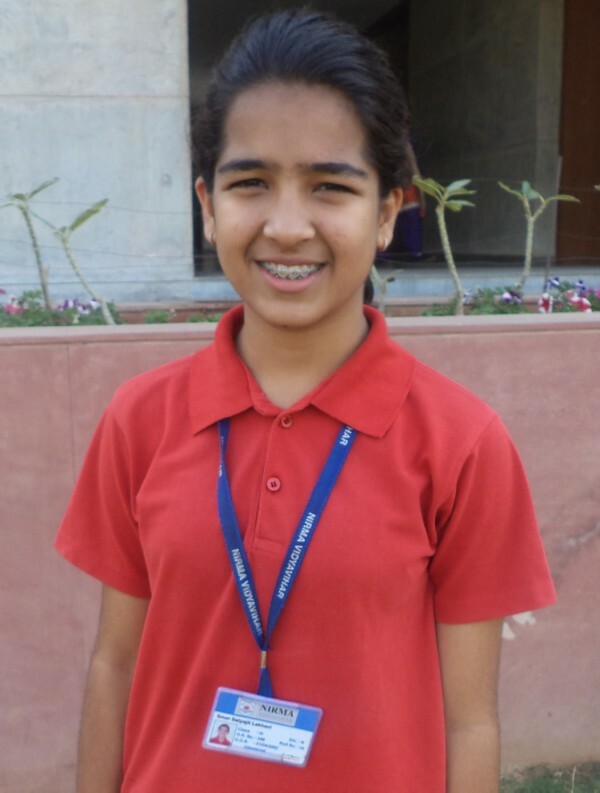 Setu Partiwala (8-C) represented Ahmedabad city at State level in Lawn Tennis and secured 1st position (U-14 Girls). 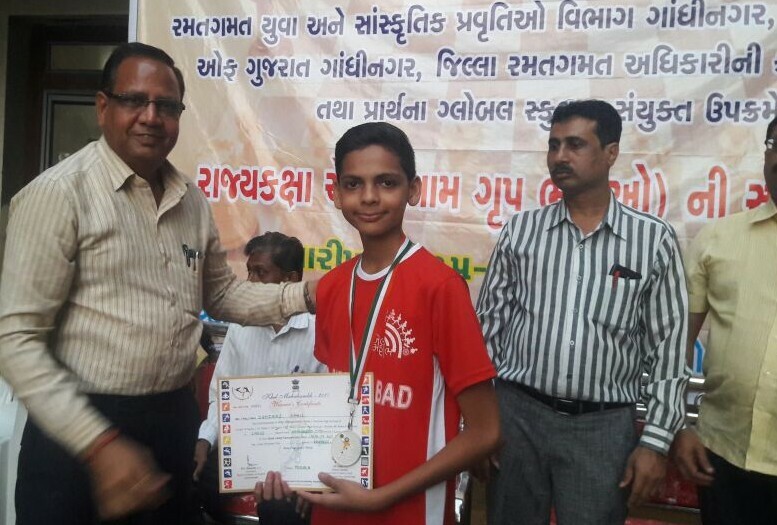 Aryan Jariwala (9-B) represented Ahmedabad city at State level in Badminton and secured 1st position (U-17 Boys). 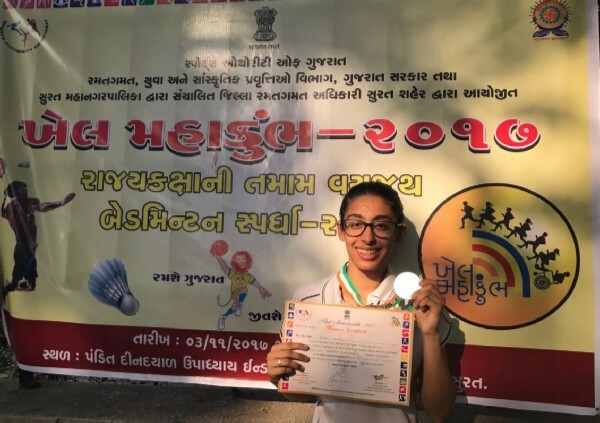 Sriya Mehta (10-A) represented Ahmedabad city at State level in Badminton and secured 2nd position (U-17 Girls). 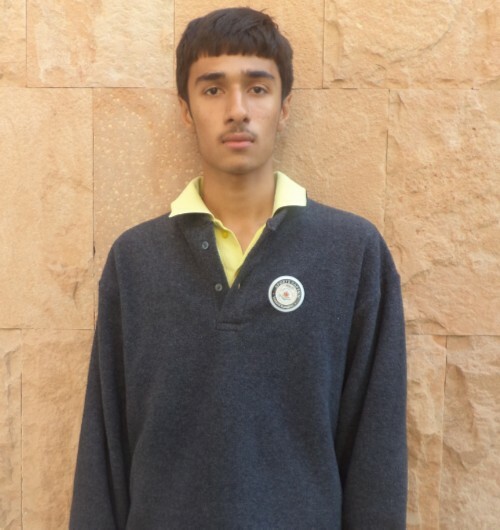 Aryan Jariwala (IX-B) got 3rd position in Badminton singles (U-17 Boys) at District level. in 34th Sub Junior Gujarat State Aquatic Championship. 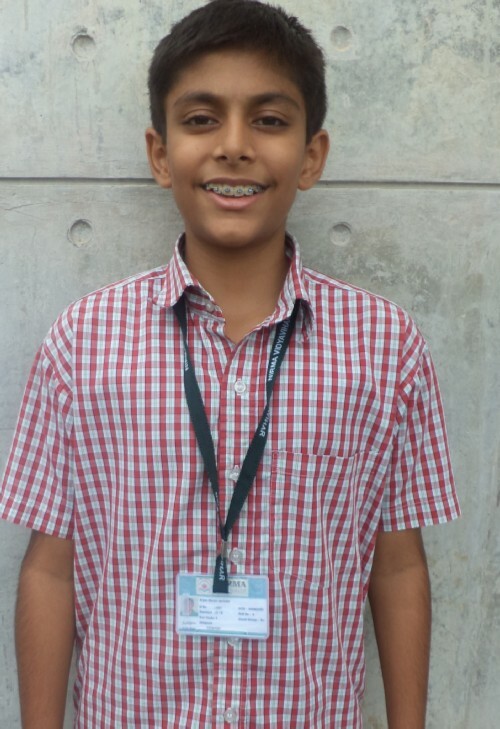 RIYAN SHAH secured 1st PLACE in 4x50mtr medlay race and 4x50mtr freestyle relay in 34th Sub Junior Gujarat State Aquatic Championship. Riya Patel got 2nd position in Rink race 1, 3rd position in Rink race 2 and 2nd position in Rink race 3 organized by Warrior Invitational open state Roller skating championship in Ahmedabad. 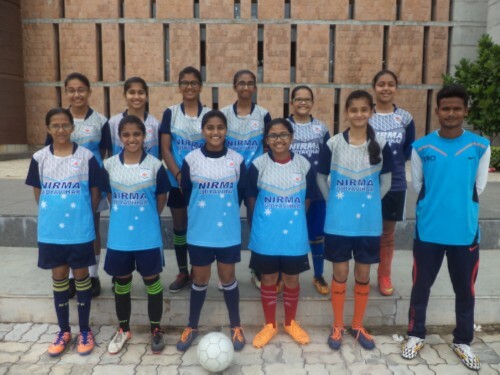 Nirma Vidyavihar Secured 1st Place in Khel Mahakumbh District level in Under 14 Girls Football. 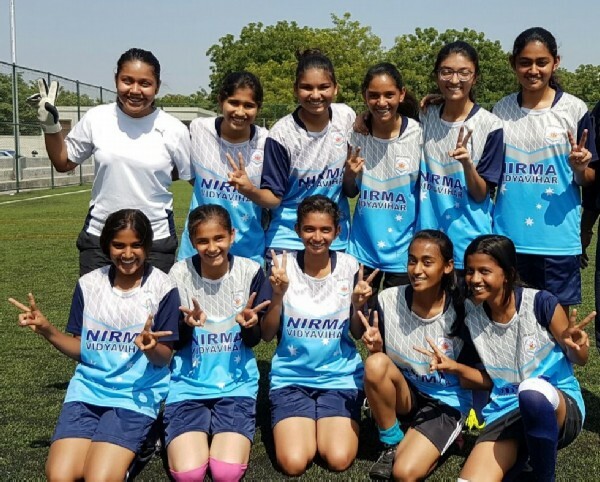 Nirma Vidyavihar Secured 1st Place in Khel Mahakumbh District level in Under 17 Girls Football. 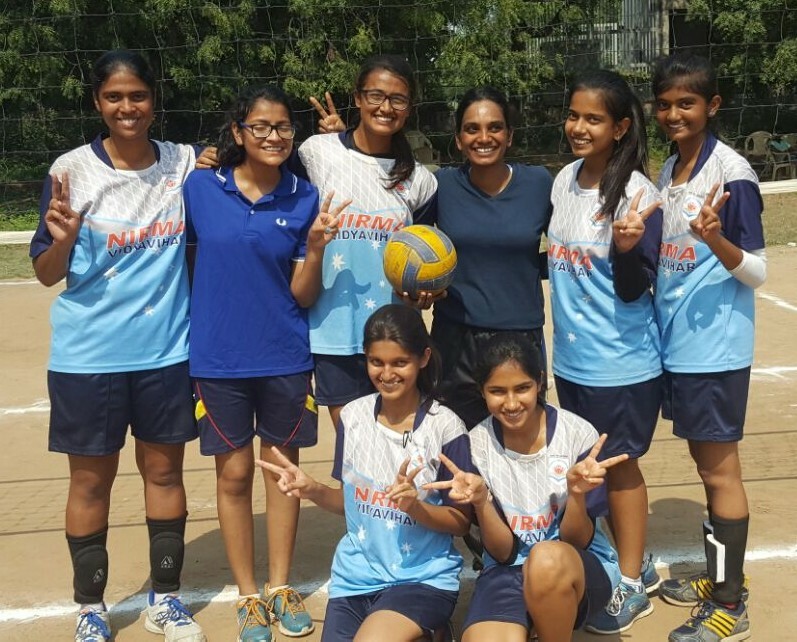 Nirma Vidyavihar Secured 1st Place in Khel Mahakumbh District level in Above 17 Girls Volleyball. 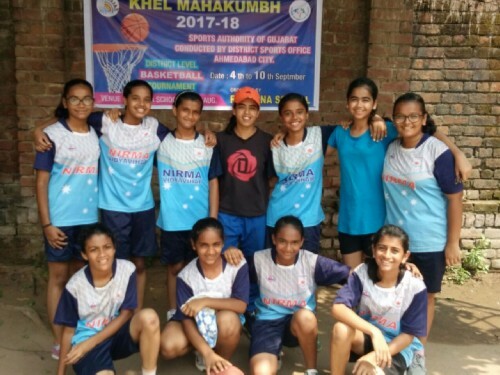 Nirma Vidyavihar Secured 3rd Place in Khel Mahakumbh District level in Under 17 Girls Basketball. 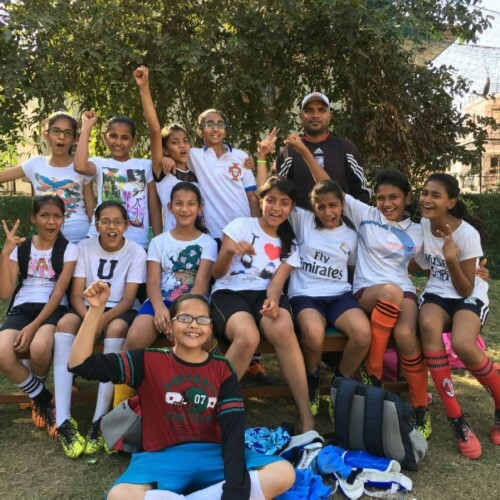 Football-13 girls Won champion in district level. 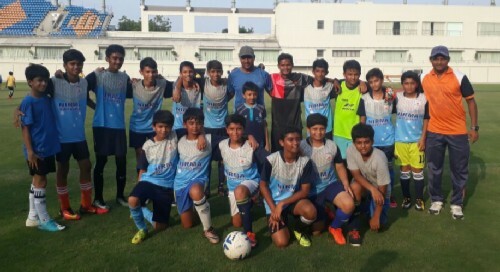 Football-Under 13 boys 3rd Position in district level. 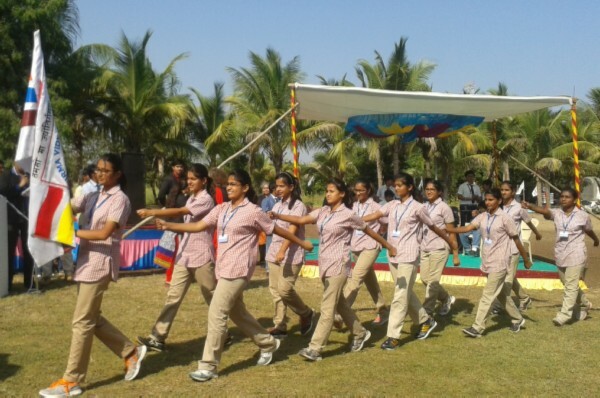 Athletics- 1st Position in District level. 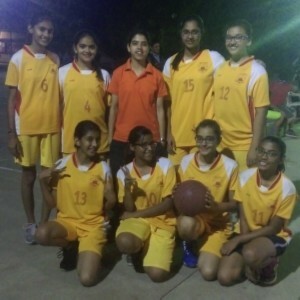 Basketball-Under 16 girls 2nd Position in district level. 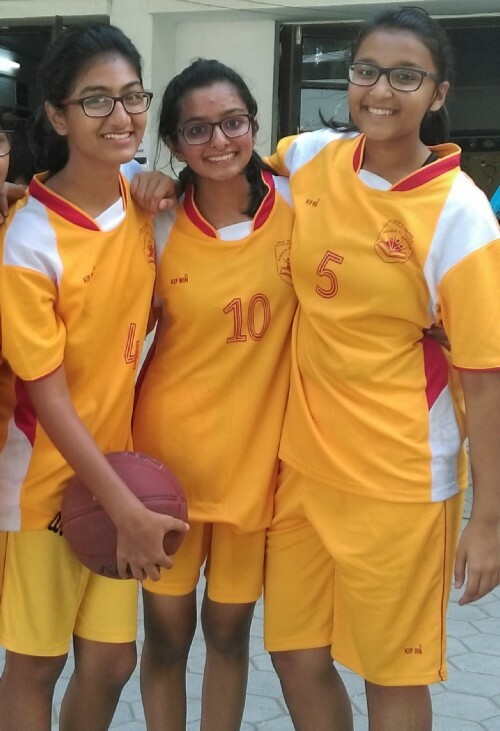 Baskeball- Under 13 girls 3rd Position in district level. 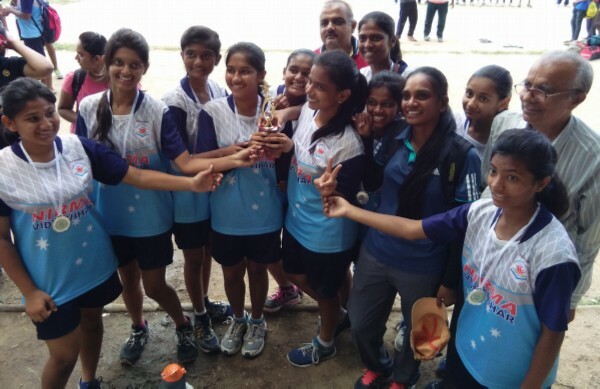 Under -16 girls got 3rd Position in district level. 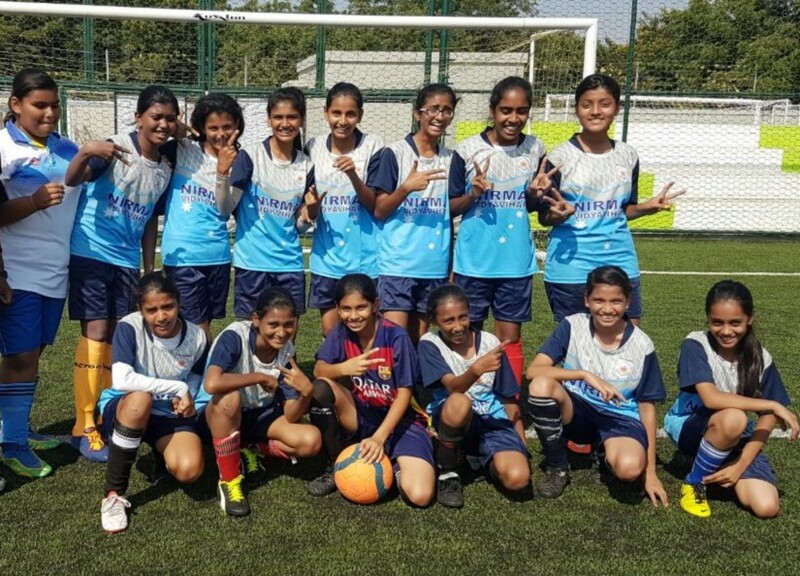 Football Under -16 girls got 3rd Position in district level. 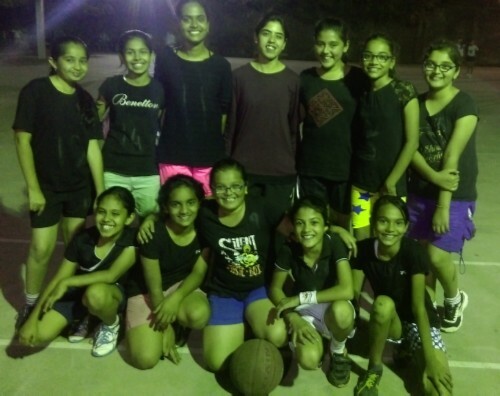 Basketball- Above 16 girls 3 girls are selected for State level Competition. 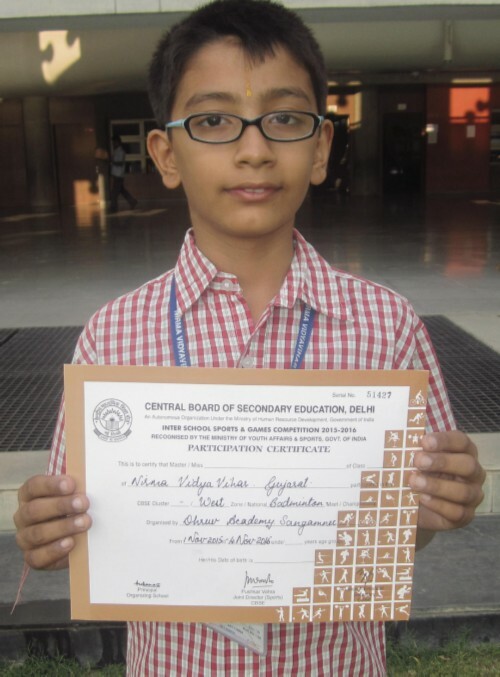 Bedmintion-Under - 13 Aryan Jariwala got 2nd Position in district level. Smer Lakhani-Athletic-400 mt 3rd Position in district level. Vedant Shanghavi-Athletic-400 mt 2rd Position in district level. 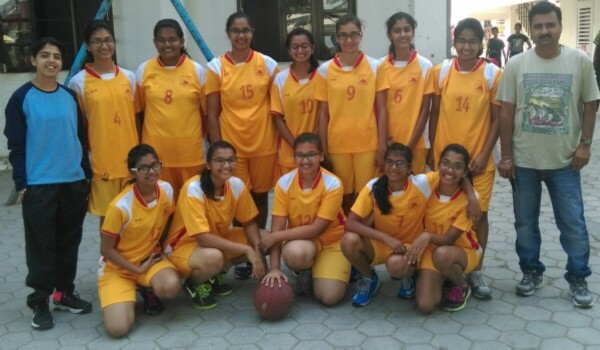 Basketball- Above 16 selected for State level Competition. Dhyana Patel of V standard was First Runners up in the Under-11 girls, Second Runners up in Under-13 girls Category in the Guajarat State Chess Selection Tournament. She also participated in the Guajarat State Chess Selection Tournament as a part of the women?s team and was placed 5th. Well done Dhyana?..!!! 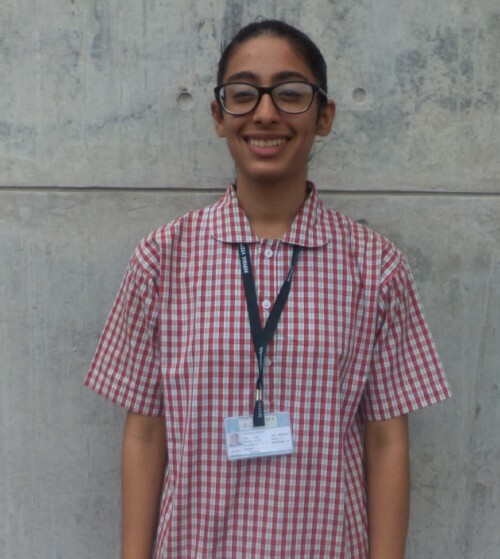 Suhani Samdani of II standard participated in the Vibrant International Fide Rated Chess Tournament held at Surat and secured 2nd position in Under-7 category. Keep it up?.!!! 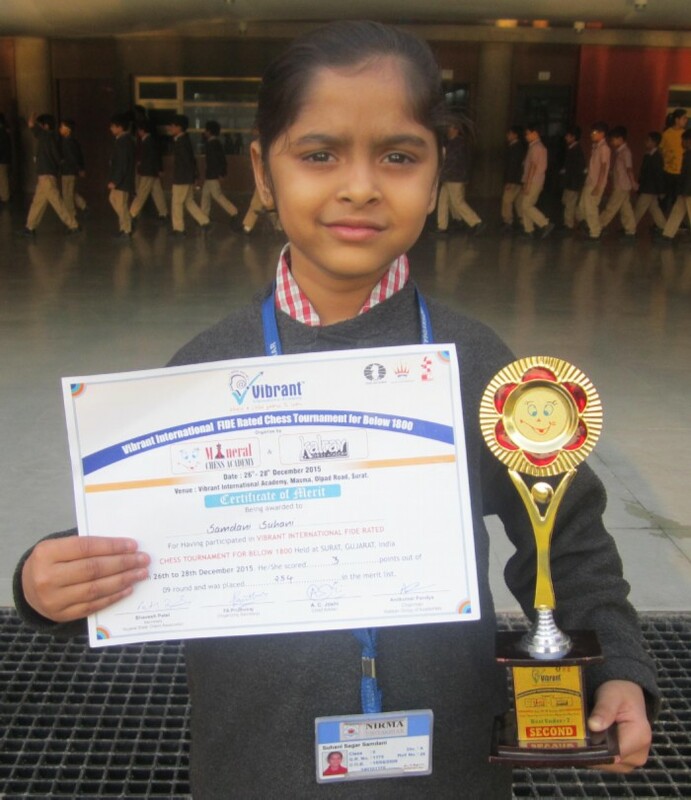 Diya Patel of II standard has reached the final International Written Competition of MARRS Spelling Examination. She will now represent Nirma Vidyavihar as well as Gujarat state at International desk. 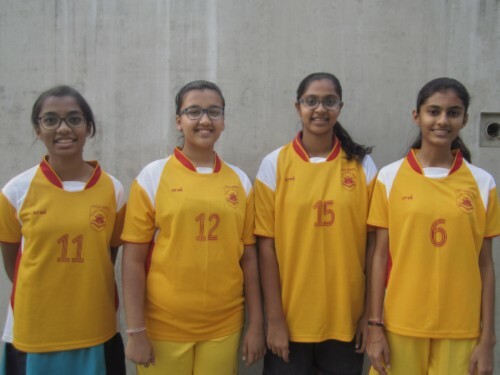 The students of Nirma Vidyavihar participated in the CBSE CLUSTER IX WEST ZONE Volleyball Tournament (Under-19 Girls) held at Jay International School,Rajkot from 23th November to 25th October 2015. 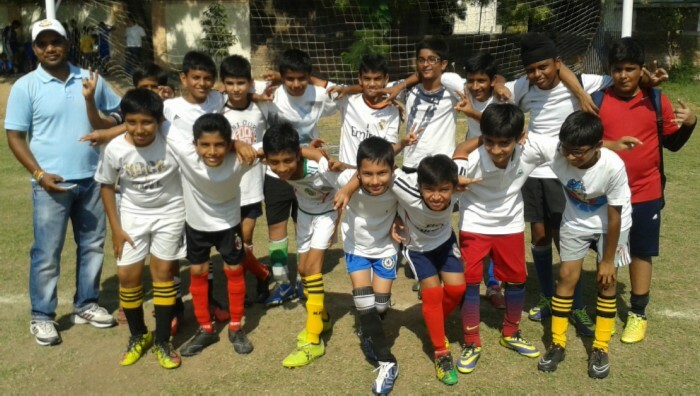 The students performed well and reached the Quarter Final level. 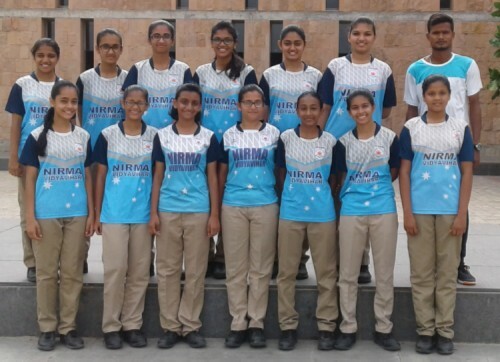 The students of Nirma Vidyavihar participated in the CBSE CLUSTER IX WEST ZONE Basketball Tournament (Under-19 Girls) held at Gujarat Public School,Vadodara from 4th November to 7th November 2015. 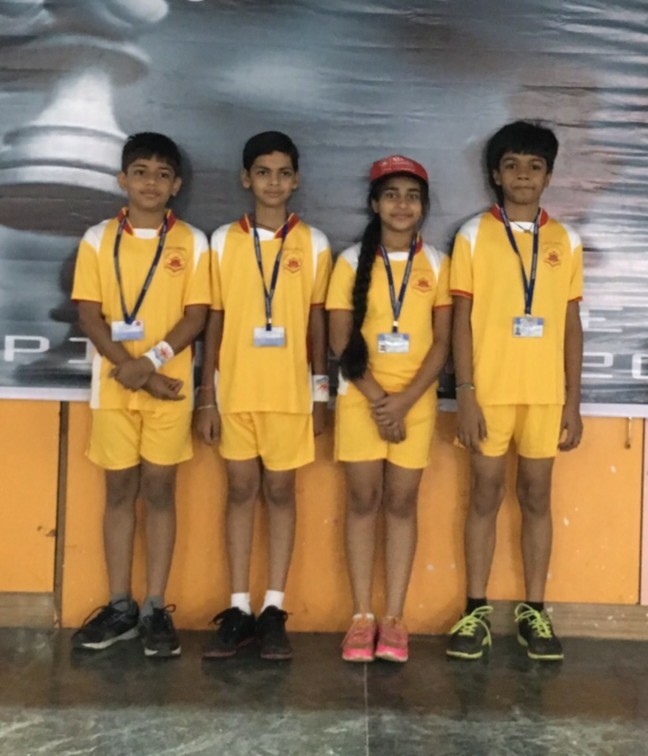 Chinmay Patel and Dhyana Patel of V standard represented Nirma Vidyavihar in chess at CBSE West Zone(cluster-9) inter-school tournament and performed well. 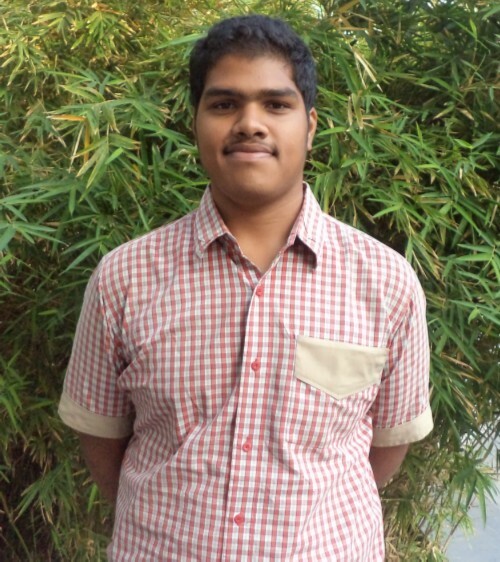 Aadish Vora of V standard also participated in badminton and did well?..........wishing all of them all the best!!! 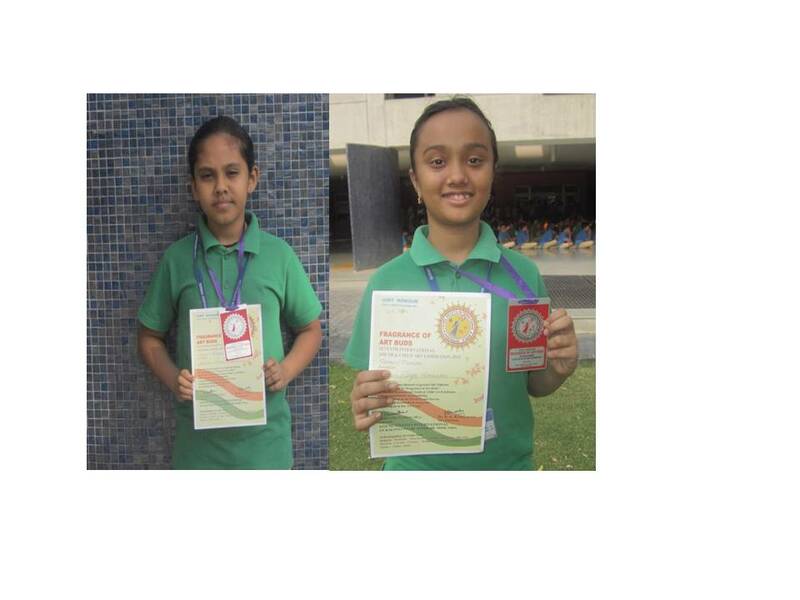 U-9(girls) category of chess tournament organized by the Chess New Ahmedabad Association and secured 2nd and 5th position respectively. Keep it up girls!!! 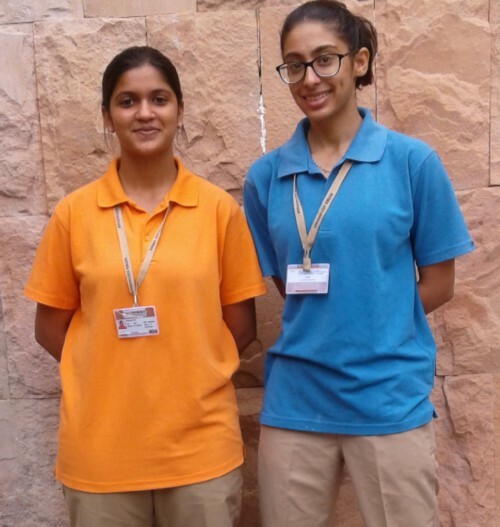 Diya Shah and Soohani Kheria of V standard participated in Fragrance of Art Buds Drawing Competition held at Hyderabad under the aegis of 7th International Youth and Child Art exhibition, and both secured 2nd position. They had sent their drawing to Hyderabad. Good job girls?..!!! 3rd position at Divine Fest!!! Marrs Spelling Bee State Level contender!!! 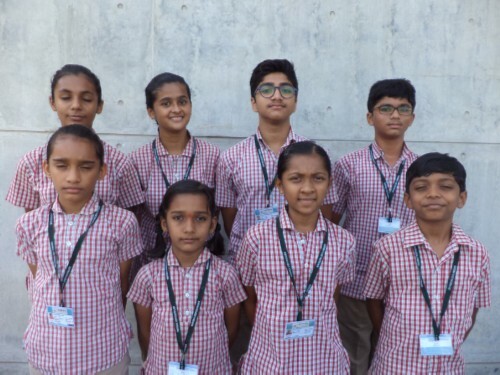 Dhyana Patel of V standard participated in the 16th ASEAN+AGE-GROUP Chess Championships and Commonwealth Chess Championship and was placed 11th in the U-10 Girls category. A great achievement indeed. 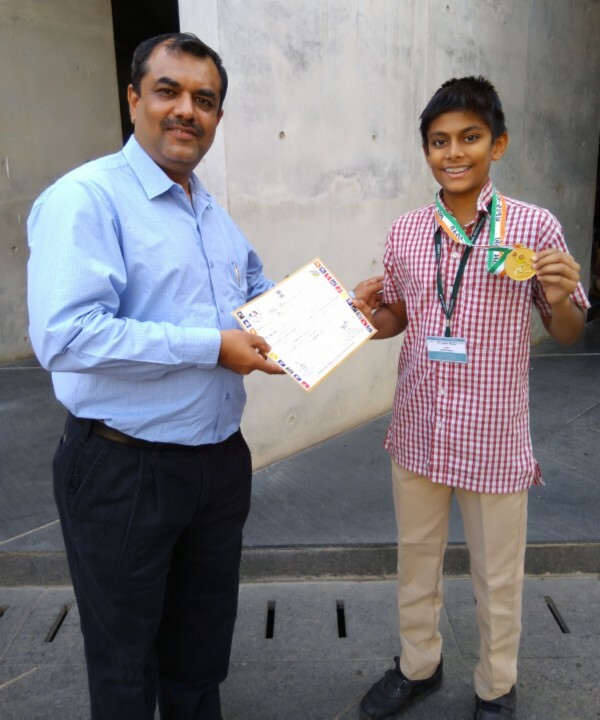 Chinmay Patel of V standard participated in the Chess New Ahmedabad District Association Tournament and was placed 4th in U-15 Boys category and 14th in U-17 Boys category. 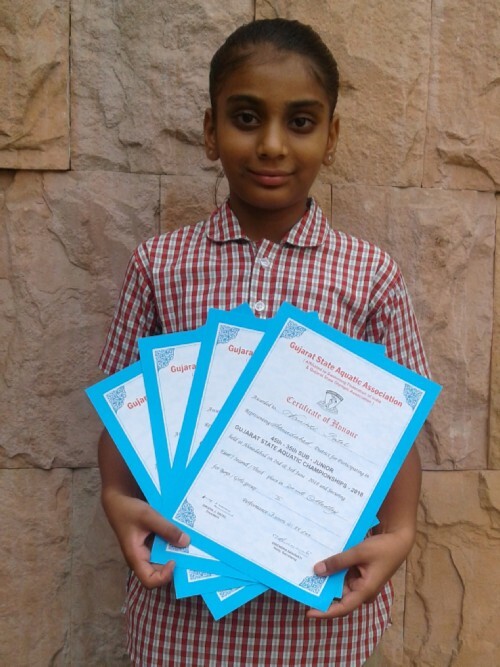 Dhyana Patel of V standard won accolades in various chess championships held at Tamil Nadu, Delhi and Gujarat. She went to Salem, Tamil Nadu to participate in 60th National Games and stood 3rd in U-14 girls category. 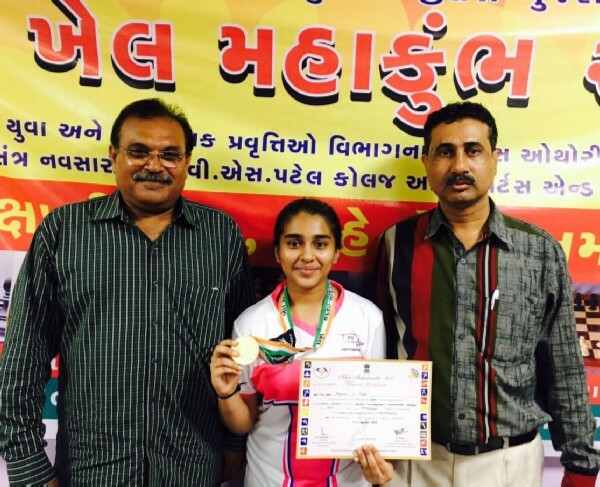 She was 2nd in U-11 girls at the Gujarat State Chess Selection Tournament held in April and in Women Challenges held in June. She was placed 32nd in the National Challenges held at Rajpath Club in May. 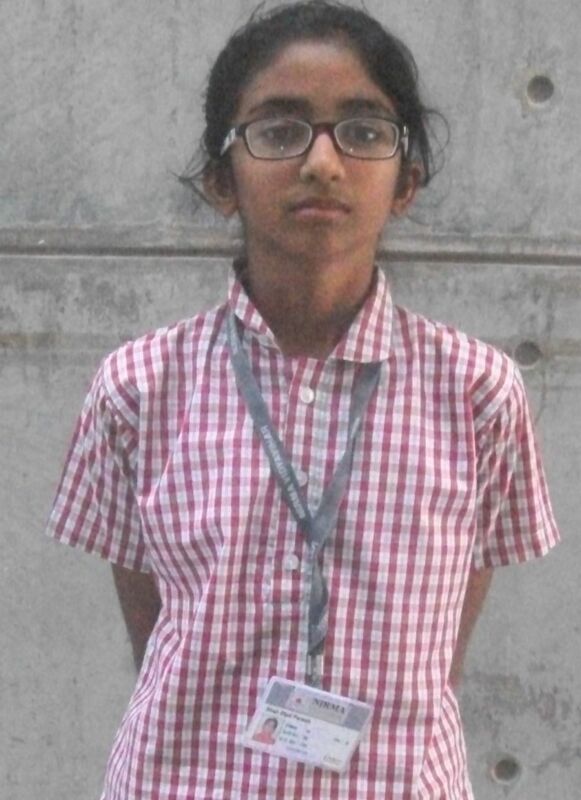 She stood 2nd in Chess New Ahmedabad District Association Tournament in U-17 girls category. 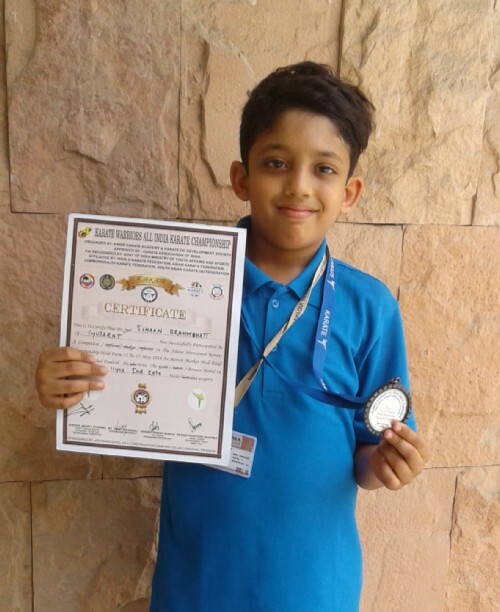 Riyan Shah of IV standard participated in the 42nd-32nd Sub-Junior Gujarat State Aquatic Championships organized by the Gujarat State Aquatic Association in May. He stood 1st in 100mt Freestyle, 4x50mt Medley Relay and 4x50mt Freestyle Relay. He stood 2nd in 50mt Freestyle and 3rd in 50mt Butterfly Stroke. 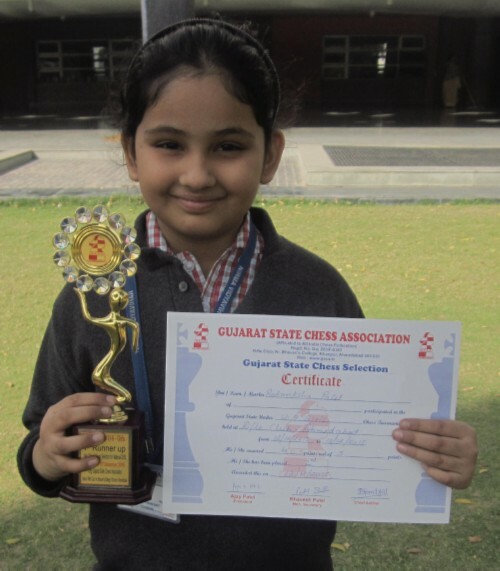 Miraya Chinai of III standard stood 2nd in U-9 girls at the Gujarat State Chess Selection Tournament. 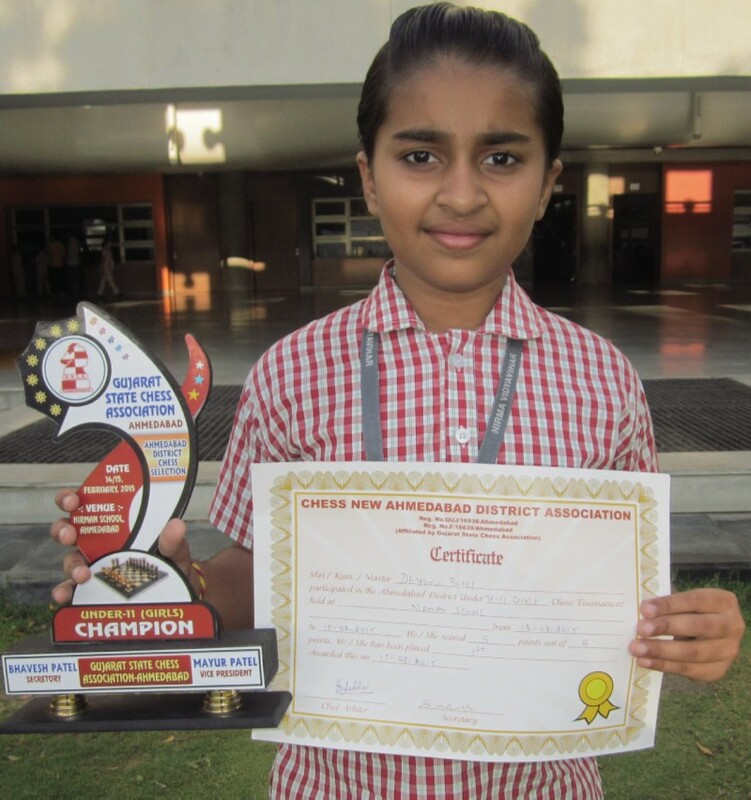 Dhyana Patel of IV standard secured 19th position in U-11 Girls Category in the 4th National School Chess Championship 2015. 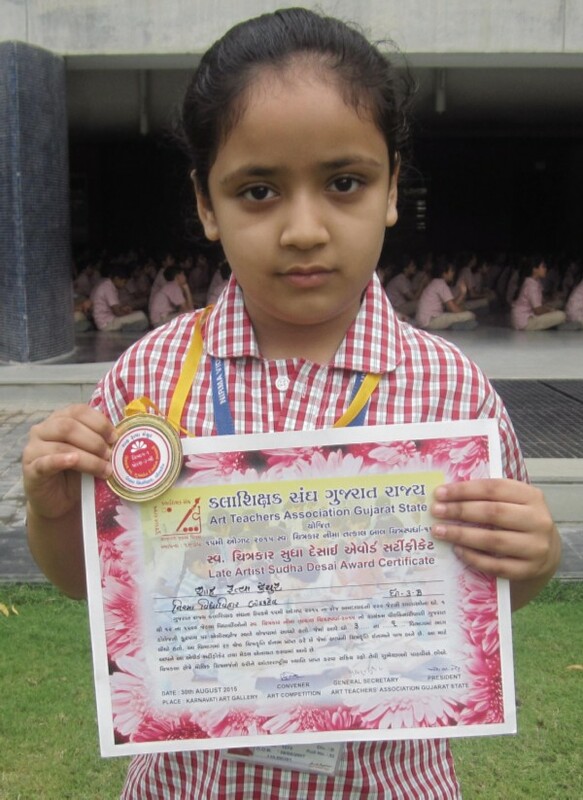 Aakanksha Patel of II standard stood 2nd in U-7 girls category in Chess New Ahmedabad District Association Tournament. 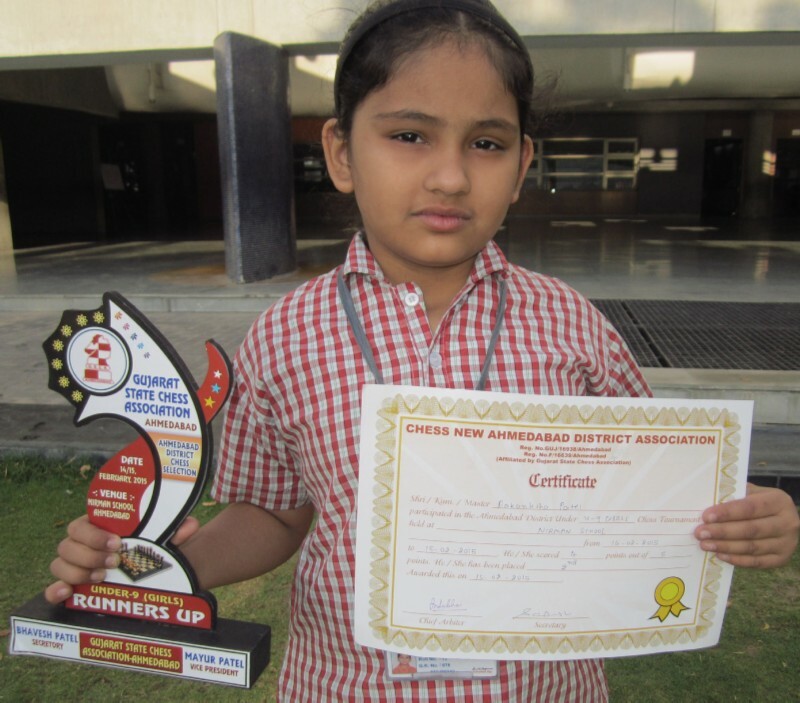 Miraya Chinai of II standard participated in the Chess New Ahmedabad District Association Tournament held at the Rifle Club and secured 5th position in U-9 Girls Category. 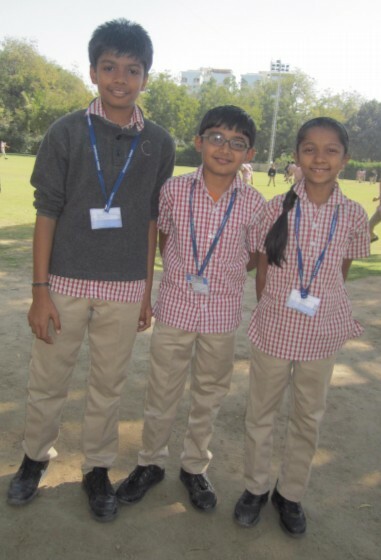 Aaditya Mukherjee of III standard stood 4th in U-9 boys category Miraya Chinai of II standard stood 5th in U-9 girls category in Chess New Ahmedabad District Association Tournament. Suhani Samdani of I standard, secured 3rd position in U-7 Girls Category in Chess New Ahmedabad District Association Tournament. 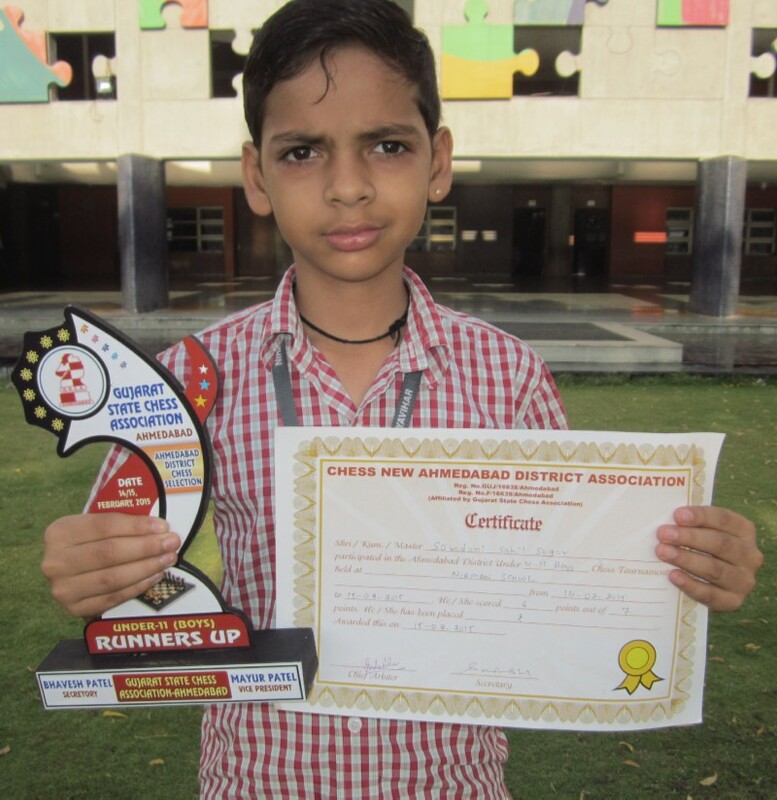 Chinmay Patel of IV Participated in the Chess New Ahmedabad District Association Tournament held at the Rifle Club and secured 7th position in U-11 Boys Categery. 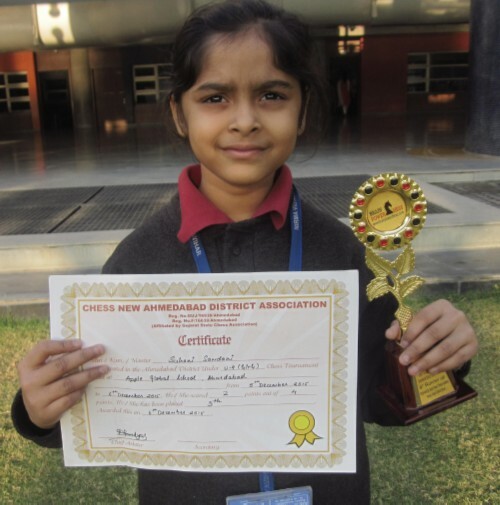 For the second consecutive year, Dhyana Patel won the State Championship in chess in the under 11 category held in Dwarka. 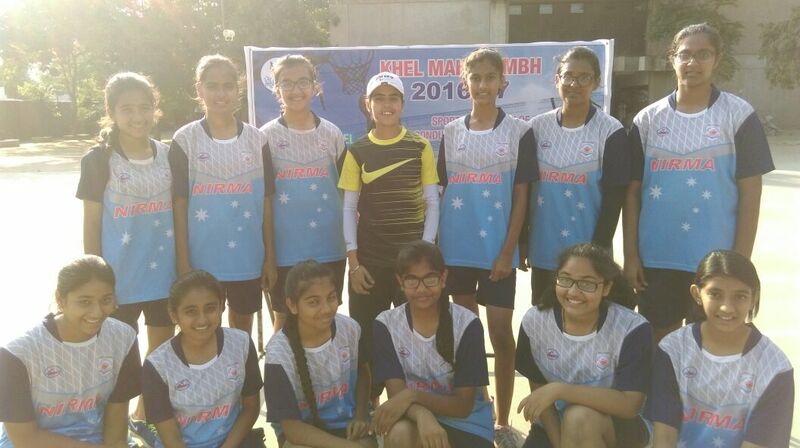 Spandan Kalawadia of std VII A was selected for Ahmedabad under -13 football team for Khel Mahakumbh and the team won the finals at Ankleshwar on 17/11/2014. Congratulations!!! 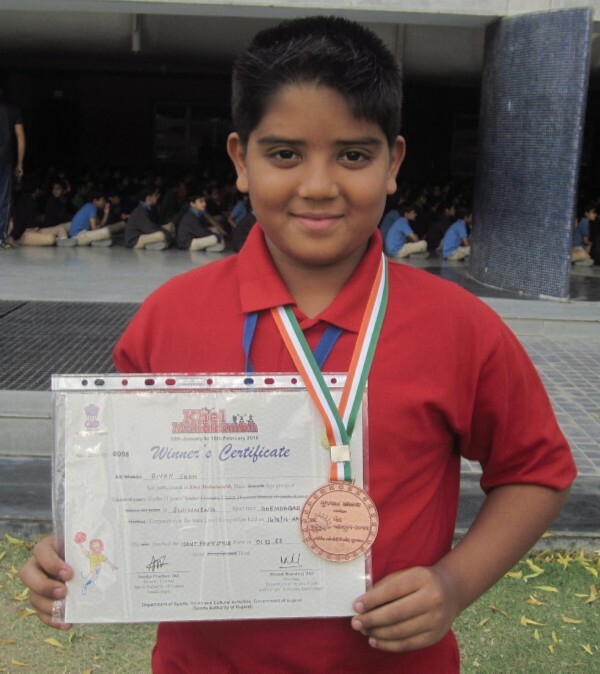 Riyaan Chintan Shah of class III stood second in the 100mts Swimming Competition at State level at the Khel Mahakumbh Competition. Congratulations!!! Dipti Shah of VI C won a Gold Medal (under 11) Congratulations!!! 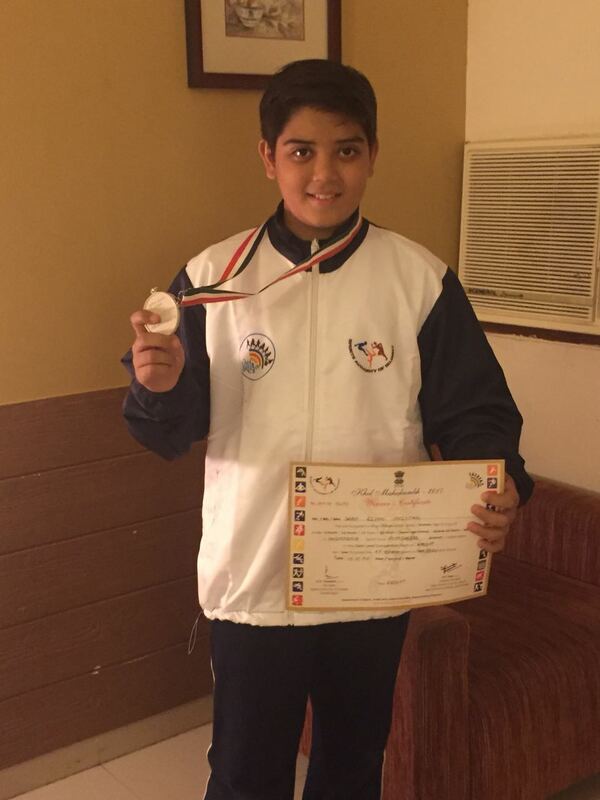 Bhavish Hiranandani- of VIII A won a silver and bronze medal (under 13) Congratulations!!! 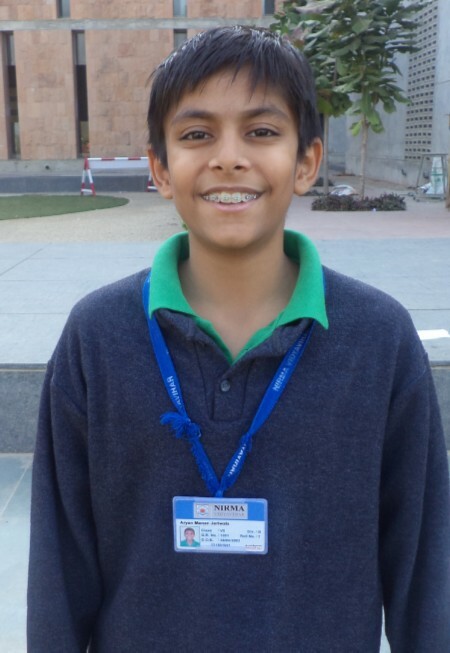 Aryan Jariwala of class VI secured the III Place in the Under 13 boys Doubles in the Gujarat State Badminton Championships conducted by GNFC Ltd at Vadodara. Congratulations!!! 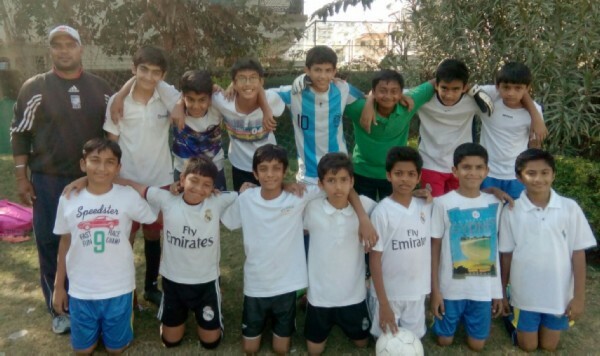 Our students clinched the third position in the Football tournament (Under 13 boys District level) at the Khel Mahakumbh organized by the Government of Gujarat on 8th November 21014. They will represent at the State level. We are proud of you and wish you all the best!! 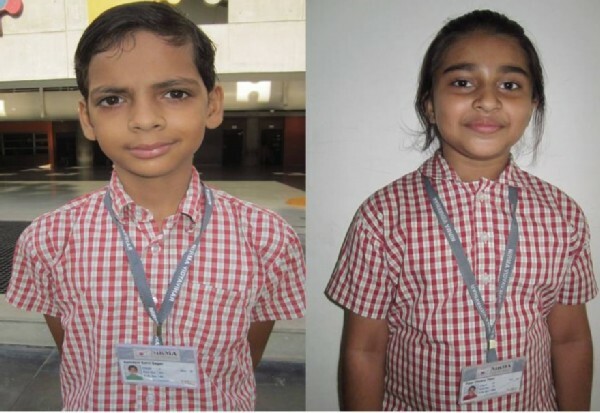 Dhyana Patel and Sahil Samdani won the Chess Tournament at the District Level and now qualify for the State Level Championship at the Khel Mahakumbh sports organized by the Government of Gujarat. Congratulations!! !